It’s official y’all! 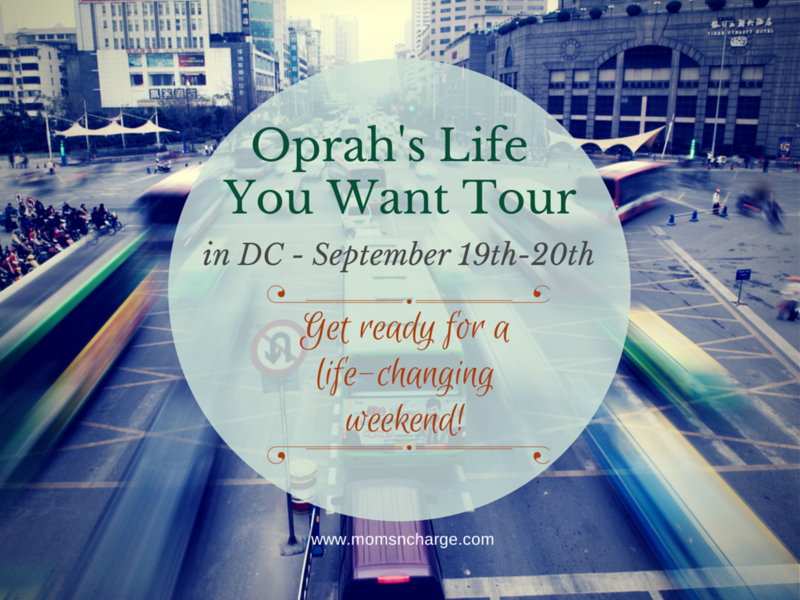 I am beyond thrilled to share that I’m headed back to the Washington DC Convention Center for the third year in a row as a Ubiquitous Blogger Ambassador! And I want you to join me at the 2017 Ubiquitous Beauty, Hair and Health Expo on August 26th & 27th. t is not just another “hair show” or event to come and hang out. 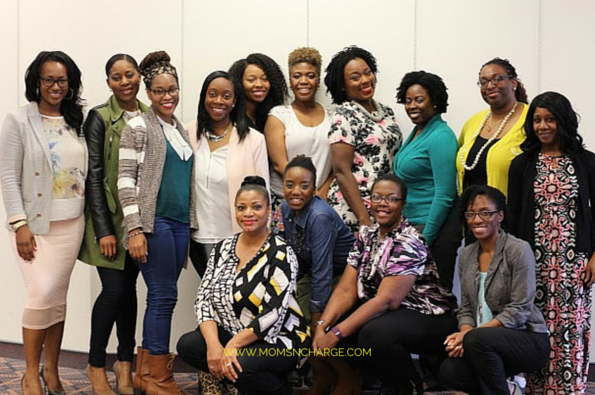 But it is a place for you to feel empowered, get educated, network, and feed your soul. It is absolutely THE place to be! 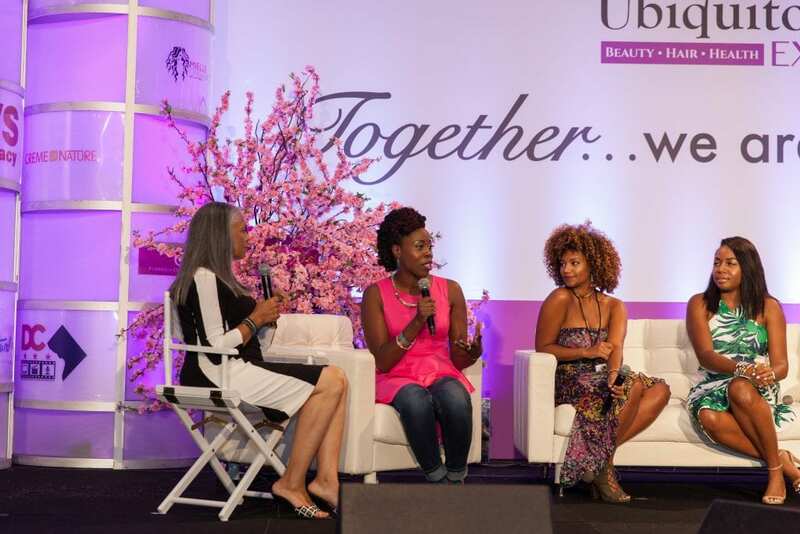 Last year, I had the pleasure of speaking on a panel with some seriously phenomenal women, moderated by radio show host, Marsha Jews. We talked about everything from entrepreneurship to building your brand and how to effectively use social media. 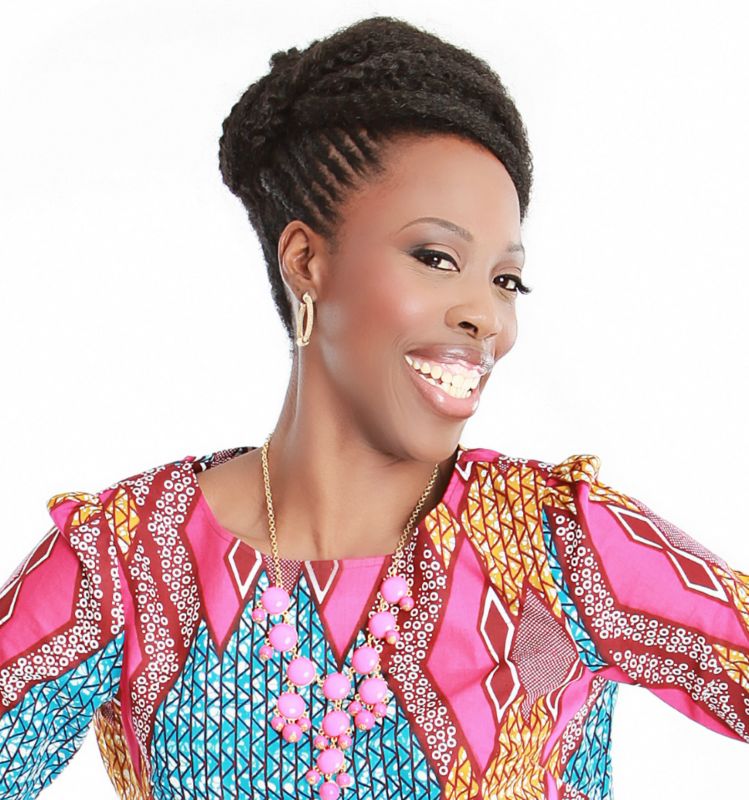 When it comes to the Ubiquitous Beauty, Hair & Health Expo, they leave no stone unturned. From the vendors, to the sponsors, to the speakers and attendees, you simply can’t beat the value that is given year after year. 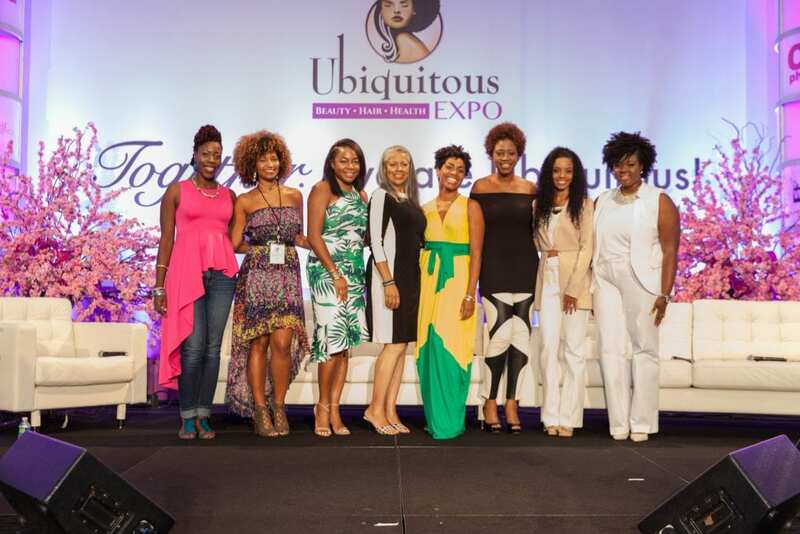 From L to R: Christine St.Vil (Moms ‘N Charge®), Rene Daniella (Own by Femme), Kela Walker (Emmy Nominated TV Host & Producer), Marsha Jews, Jamyla Bennu (Oyin Handmade), DeShawn Bullard (NouriTress), Monique Rodriguez (Mielle Organics) , Rochelle Graham (Alikay Naturals): Photo credit: Kelvin Bullock (Kel B Pics). The value is already amazing. 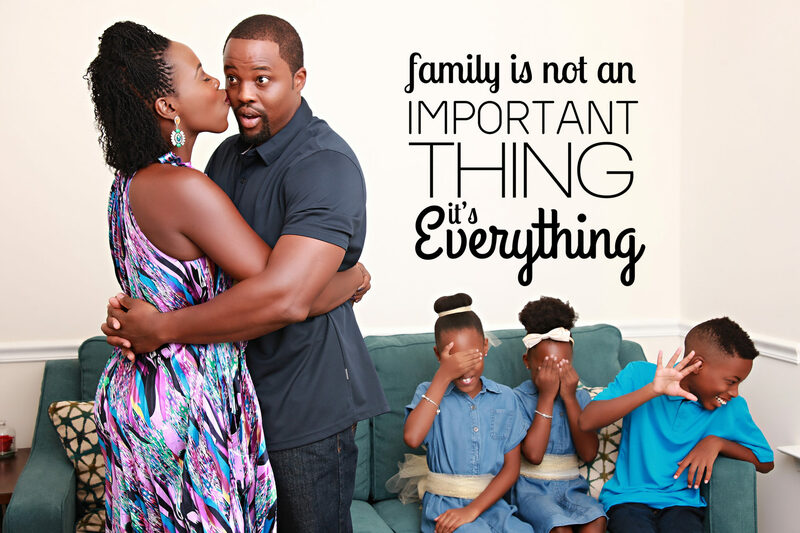 And to celebrate my return, I’ve partnered with Ubiquitous Expo to give you a 48-hour deal to share with my online family members (that’s you), starting right NOW! Use the code BA10UbiEx2017 (case sensitive) on one-day general admission tickets, to bring the $20 door price down to $9.99! And no, that is definitely NOT a typo! So what are you waiting for? 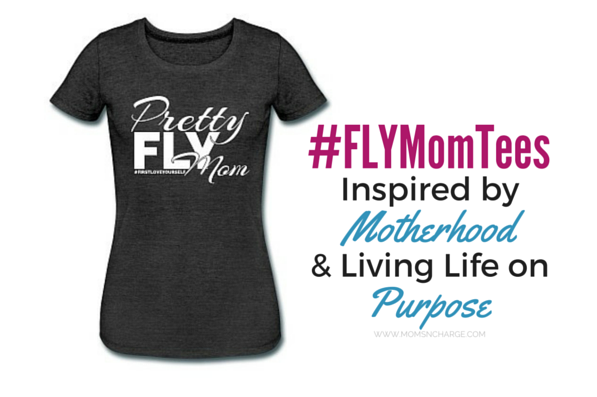 Go now before the discount code expires. Click here to get your discount tickets now! 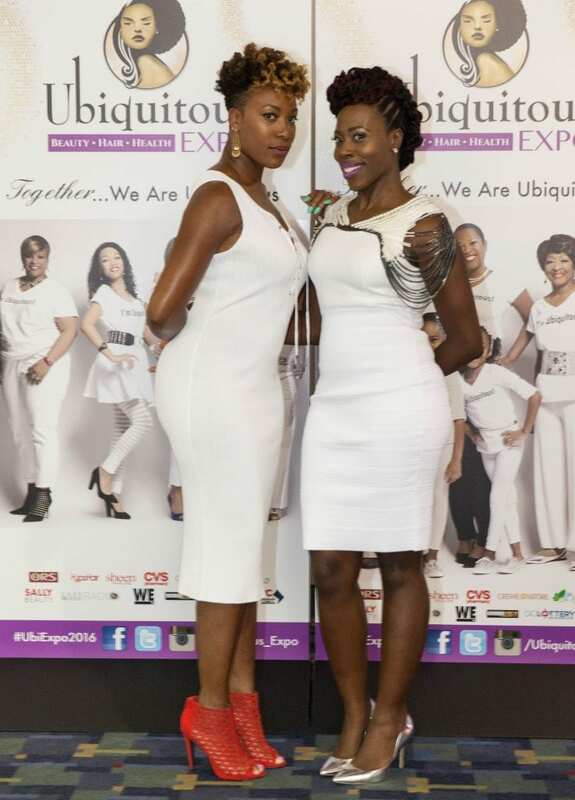 Posing at the White Party with T. Espi of The Style Medic. 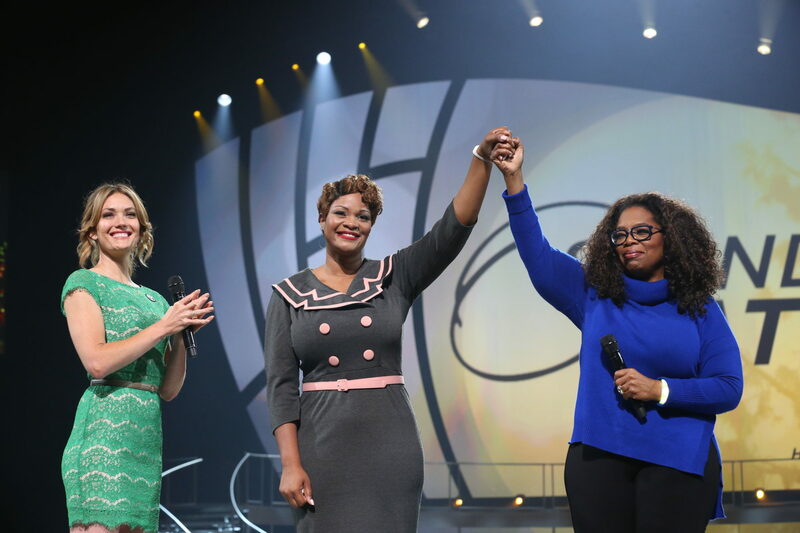 Don’t miss out on The Event That’s…All About You! See you at Ubiquitous! 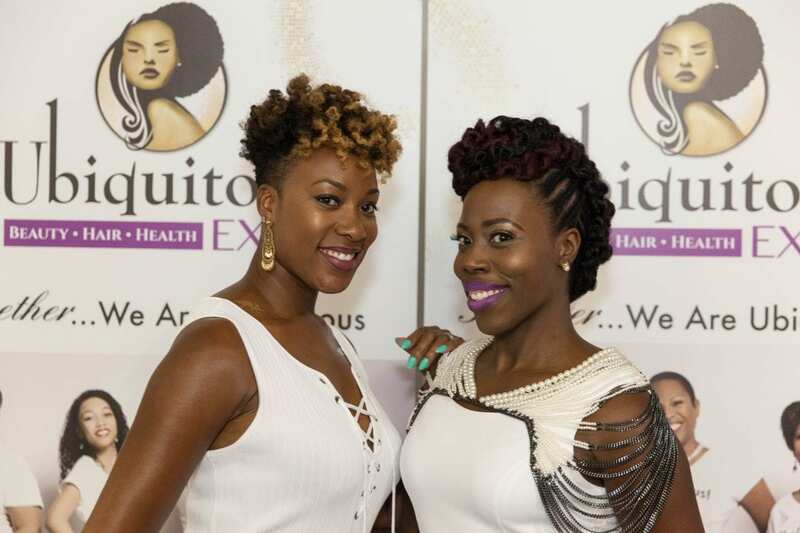 Have you been to the Ubiquitous Beauty, Hair & Health Expo? What are you most excited about seeing at this year’s event? 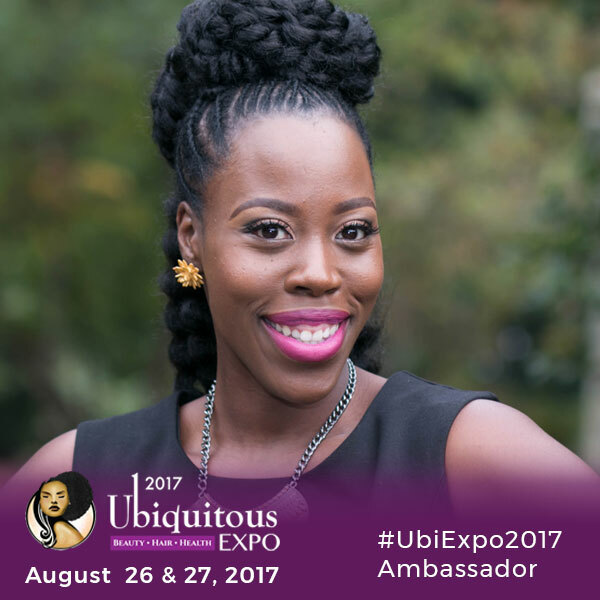 Disclosure: This is a sponsored post as a Blogger Ambassador/Correspondent for the Ubiquitous Beauty, Hair & Health Expo. As always, all opinions are my own. I might actually looking into attending this. Sounds like it will be a great event. You’re such an amazing speaker, they had no choice but to invite you back again. Aww you’re the sweetest!!! Thanks so much lady! Please do let me know if you decide to come. Is your discount code expired? I was about to buy my ticket?